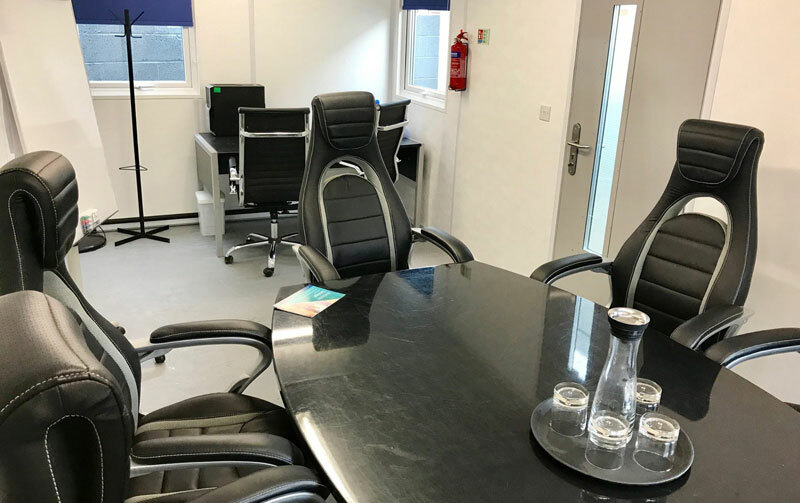 At Whitfield Business Hub in Heswall, on the Wirral we have an eight person meeting room available to hire by the hour, half day or full day. 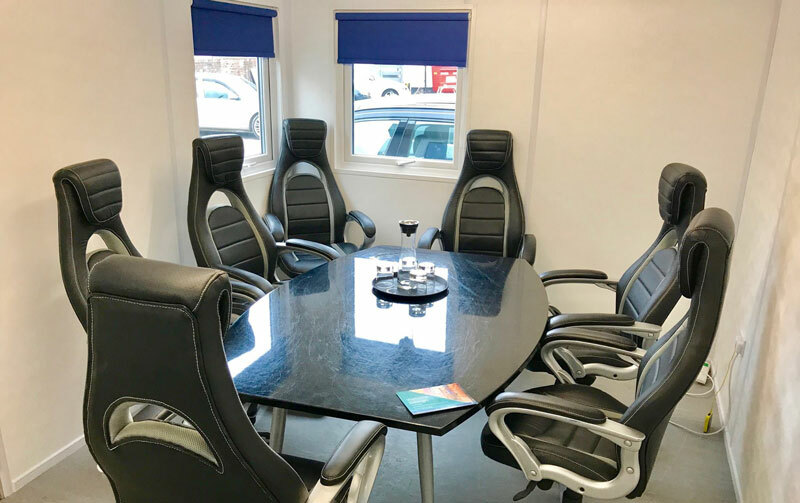 Our meeting room is perfect if you work from home and want to project a more professional image to clients, suppliers & for employee meetings & training. Situated on Pensby Road in Heswall, it has plenty of parking and is in a prestigious serviced office building. You can hire our comfortable, private meeting and training space by the hour (£15), for a half day (£25) or a full day (£45). A stand-alone unit located to the rear of our main building, it provides the perfect meeting point for up to eight people and benefits from off-road parking, WiFi, and a nearby kitchen so you can prepare drinks or food. Guests can be welcomed by our friendly reception team or go directly to the meeting room. Please feel free to pop in & be shown round the meeting room & office facilities, or you can book your meeting in below.